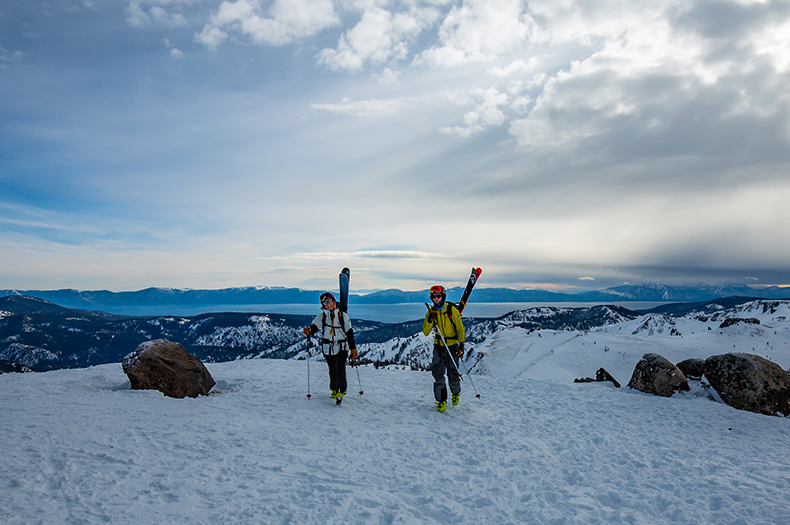 Ski and ride outside the ski area boundaries of Lake Tahoe’s premier resort with Alpenglow’s AMGA certified guides. Riding the lifts means less time hiking and more time skiing and riding this incredible backcountry terrain. Now includes the coveted terrain of National Geographic bowl outside of Granite Chief. 20% off midweek bookings! 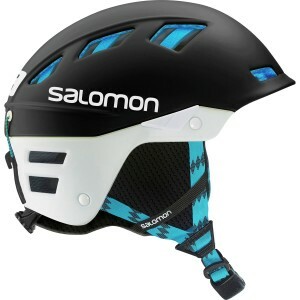 Use promo code "SquawAlpine20" at checkout. 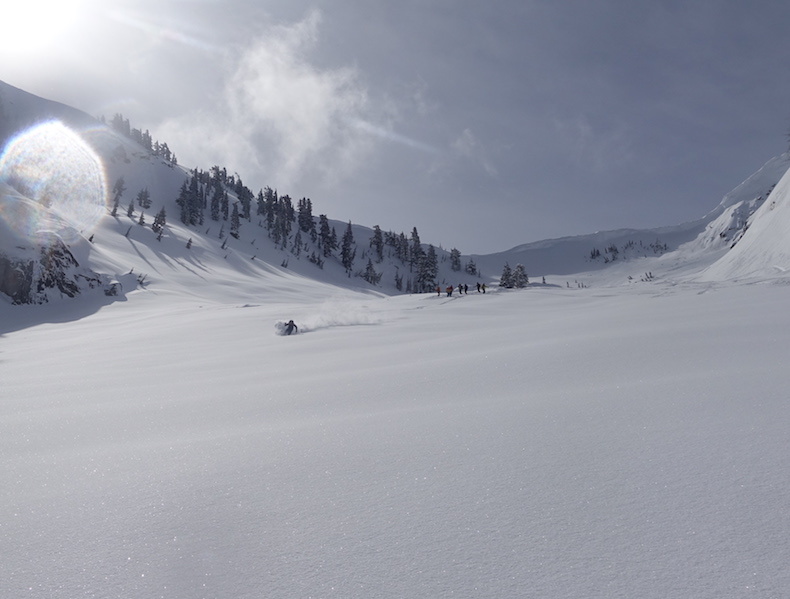 By utilizing the extensive lift system of Squaw Valley Alpine Meadows we can quickly access incredible terrain and get more skiing and riding in. In this program we ski in three distinct zones: Tram Ridge, Nat Geo Bowl and Munchkins. 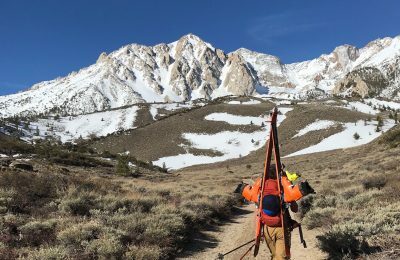 For the first time, this terrain can now be ridden with a guide, opening up lift-accessed riding for skiers and snowboarders regardless of backcountry experience. Each group is private with their own guide. 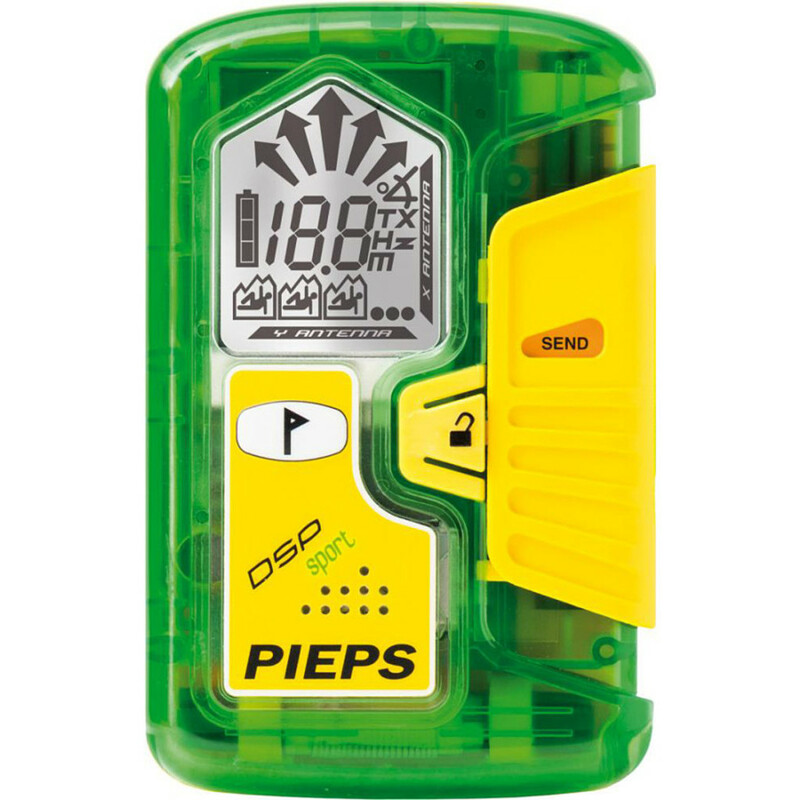 This means you know your group’s pace and skier or rider ability, and you create your day. 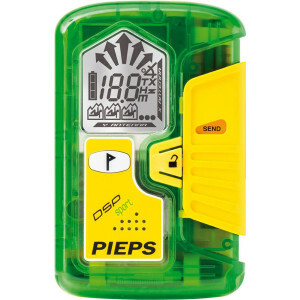 Want to rip as many laps as you can? We can utilize the lifts and minimize hiking. Want to find the rarely skied nooks and crannies with the best cold pow? Our guides know the area better than anyone, and Alpenglow’s exclusive lift access to certain zones give us the best conditions out there. 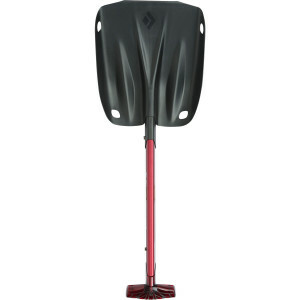 Want to build your backcountry skills? 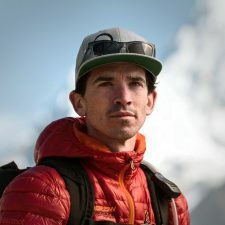 Our guides love to teach, and can focus your day on uphill skills, avalanche safety skills and more, all while skiing and riding in the backcountry. 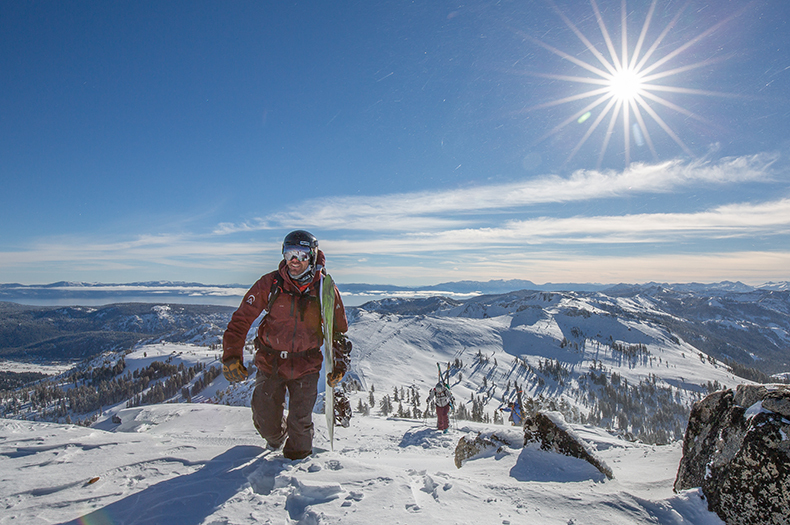 At Squaw Valley we ski and ride in two prominent zones. National Geographic Bowl (Nat Geo) and the Tram Ridge zone. 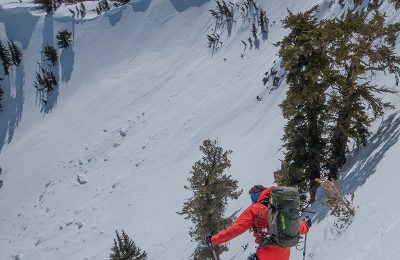 Nat Geo – Located outside the boundary lines of Granite Chief at Squaw, the Nat Geo bowl and adjacent peaks have been long admired for their beauty, remoteness, and quality of terrain. 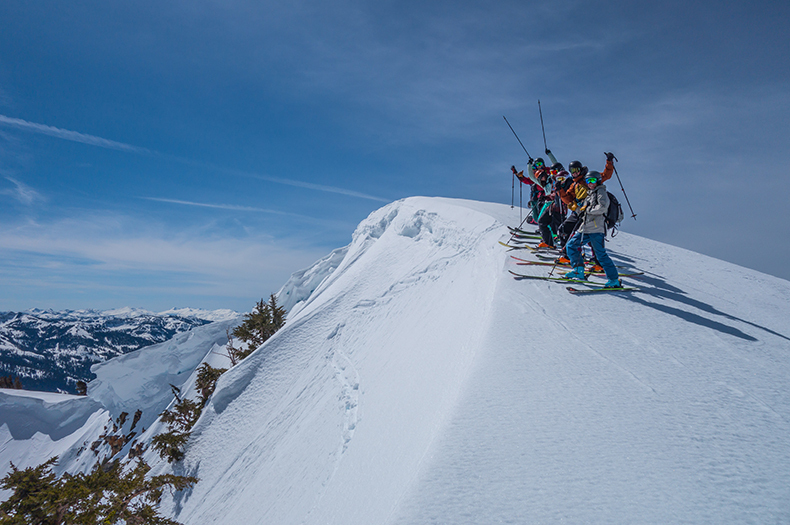 Crossing the boundary at Squaw with your guide, you step into a true backcountry experience with quiet solitude and playful terrain. 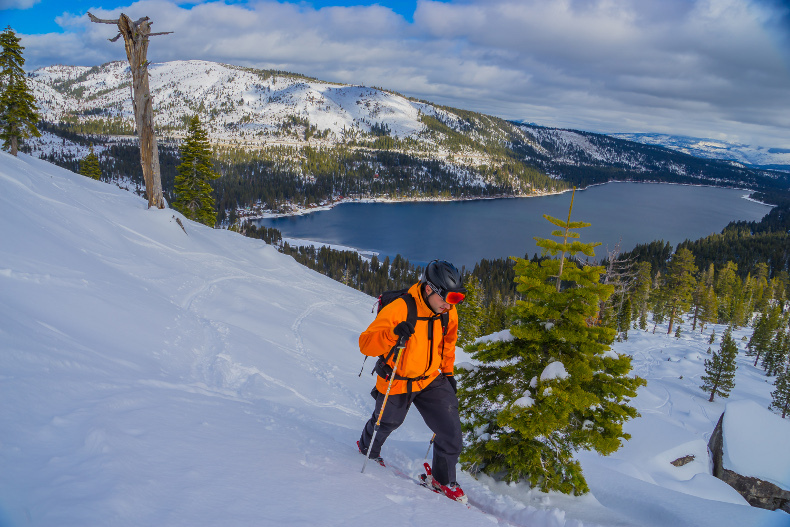 There are many options for ski descents and once you reach the bottom you’ll transition to uphill mode and gain the ridge that connects Squaw Valley to the Tahoe National Forest boundary. Some groups do multiple laps in Nat Geo, and some continue on to Tram Ridge. 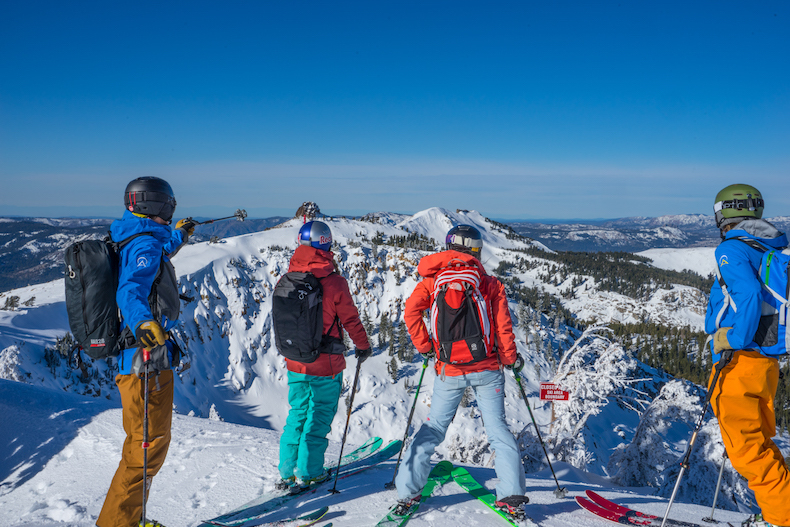 Tram Ridge – This is the awesome north facing terrain that can be seen from the parking lot of Squaw Valley. Accessed from Broken Arrow this zone is made up of glades, gullies and ridge lines. We can ski multiple laps in this zone, returning to the ski area to bump up the lifts, or utilizing our AT skis or split boards to “skin” uphill. 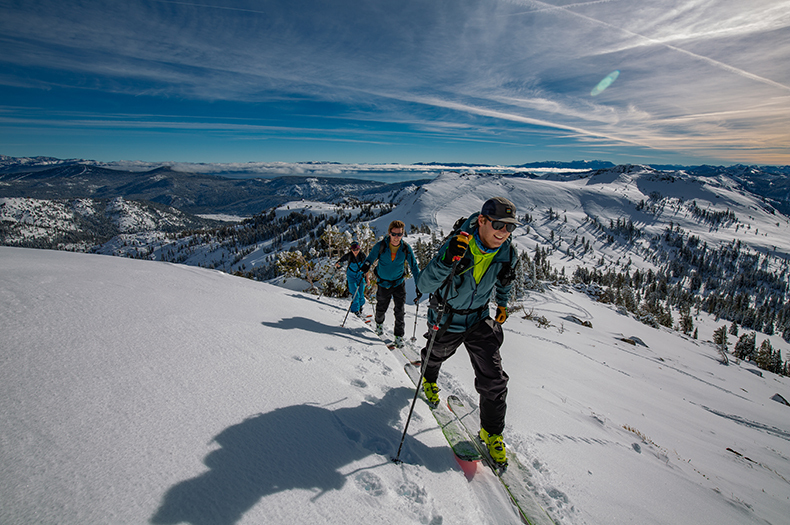 Skiing out of the boundary line on Tram Ridge has long been a dream of many a long-time Squaw skier, and now it is a reality, exclusively with Alpenglow Expeditions! 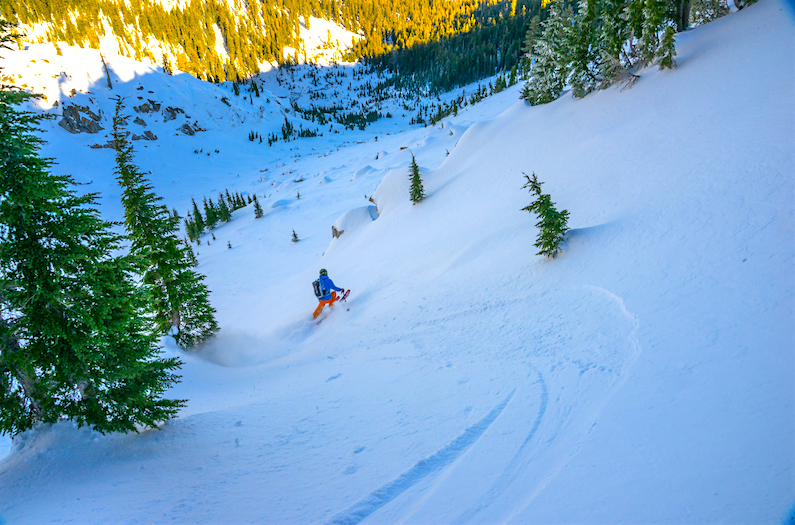 At Alpine Meadows we access the popular backcountry zone known as “Munchkins” off Scott Peak. Munchkins is a huge zone, with everything from mellow open bowls to perfectly spaced trees to steep technical lines. 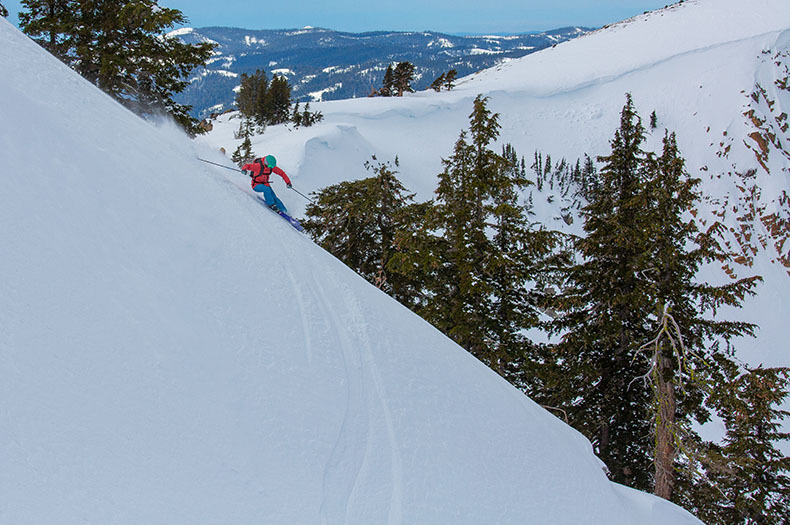 The zone’s diversity makes Munchkins the perfect place for the new backcountry skier or rider looking to build skills, and ideal for many laps for the experienced off-piste rider. We don’t decide which zone we will ski until the morning of the tour, to allow our guides to pick the best ski tour based on current conditions. Regardless of where the day takes you, you can be sure it will be a memorable backcountry outing! 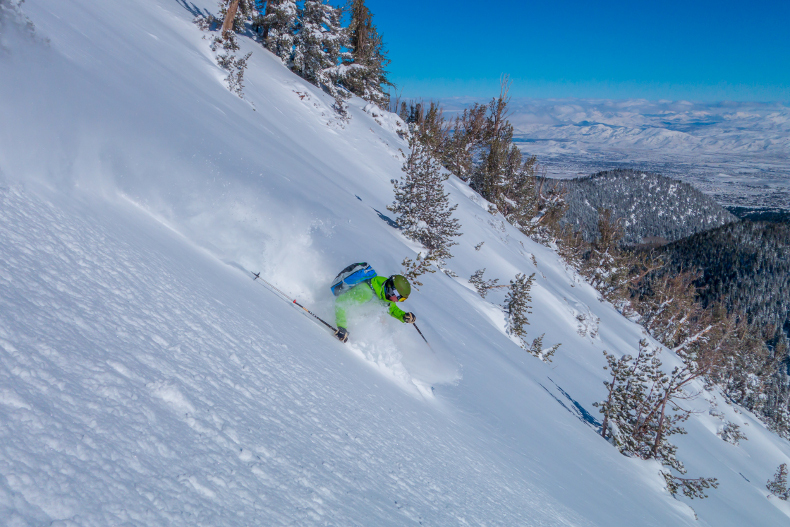 Pricing includes: private ski/snowboard guide, lift line privileges, and of course access to some of the best backcountry skiing Tahoe has to offer. 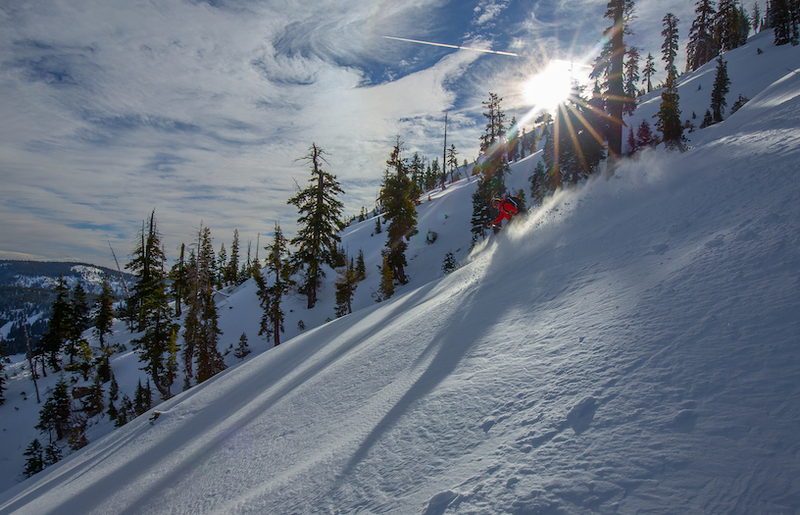 20% off midweek bookings – use code “SquawAlpine20” at checkout. 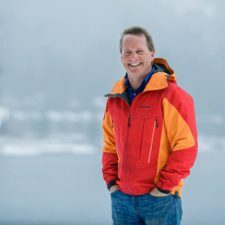 Depending on fitness level, technical ability and daily conditions skiers and riders can expect to get multiple laps of fresh tracks outside of the ski area boundary. 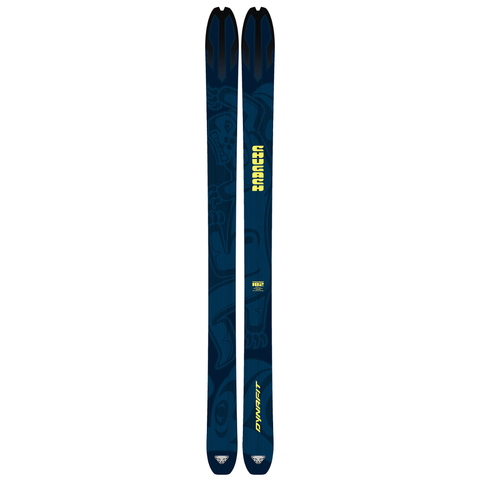 Terrain varies from wide open bowls and widely spaced trees to steep, technical lines that will challenge even the most seasoned skier. 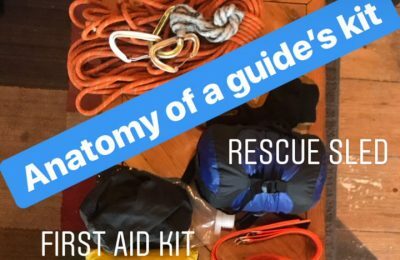 Each morning starts off with a safety meeting with your guide and a gear check to make sure everyone has what they need for the day. 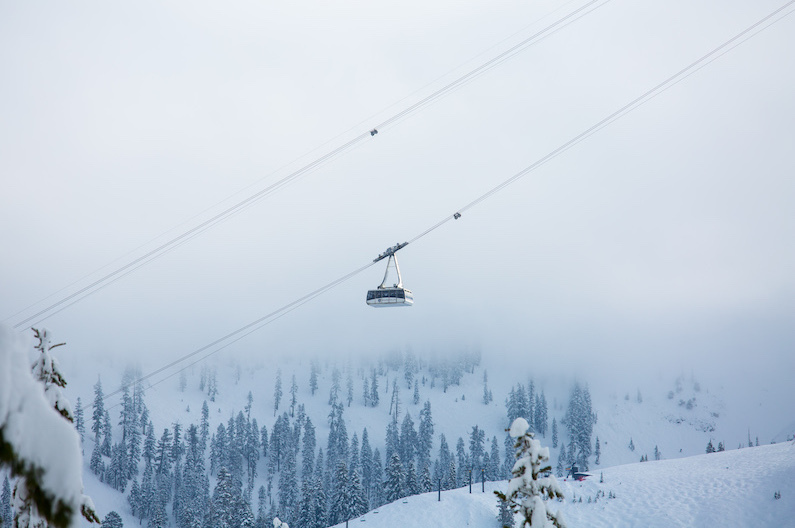 Depending on the zone, we’ll ride the lifts at Squaw or Alpine before heading out of bounds. 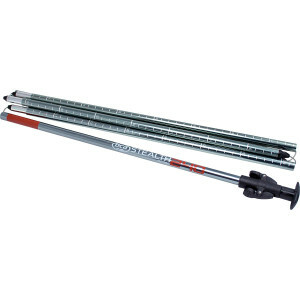 Lift access to these zones cuts out a significant portion of approach time, and can be used throughout the day to reduce the ratio of hiking to riding traditionally associated with backcountry skiing. 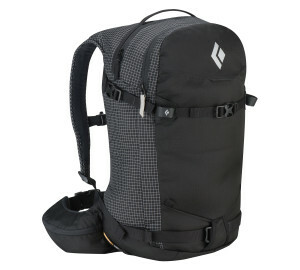 Alpenglow also provides avalanche kits for a small daily fee for those who don’t own their own gear. Beacon, probe, and shovel are required. Good physical fitness is recommended. At a minimum, skiers/riders should be able to ski multiple laps in ungroomed terrain, and hike for up to an hour while carrying a light pack. To fit in a full day of skiing we start our day early! Departure from ski area boundary. Although we snack and take breaks throughout the day, we take a longer lunch break midday when the group is ready. Begin return to ski area base. After a day of skiing, we find ourselves back at the base of ski area around 4 PM. 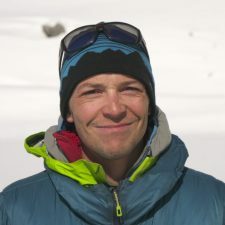 He is one of only a few guides who have become certified with the AMGA as a splitboard guide. 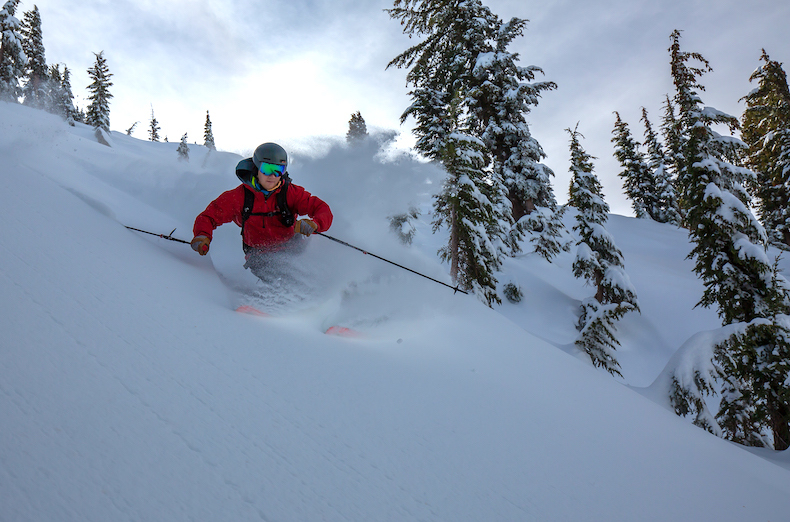 Whether it’s a ski day or time to board, Jules enjoys the rewards that the backcountry experience provides. 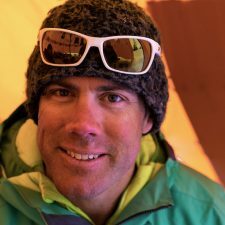 He is an AIARE course leader and has logged many adventures in mountains up and down the west coast learning about the avalanche phenomena. 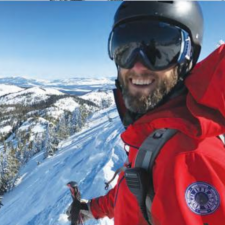 Jules is also an Ambassador Guide for Jones Snowboards.